Looks like supreme online has changed things up a bit since that. You can no longer check for issues with the invalid card number trick mentioned in previous post. You need a checkout delay of like 10 seconds (10000). Users have reported reported successfully checking out by slightly changing the address. Changing email address may also help. It probably still is about proxy ban but they have made it harder to check for proxy ghost bans. Time out during drop is hard ip ban. Remember, the card declined error is just a generic message that supreme throws when one of the variables doesn’t match what they expect. They show this generic message to not allow users to find the missing piece. So as mentioned in previous blog post, it can be one of many things that produces this error. 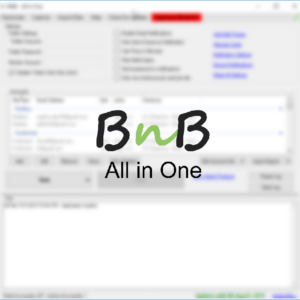 We as bot developers can only assure you that it has nothing to do with how BNB AIO handles checkout. 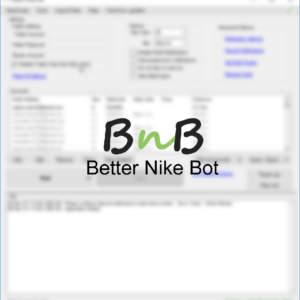 We have a lot of users checking out successfully with the bot every single week. Good luck for the next drop!